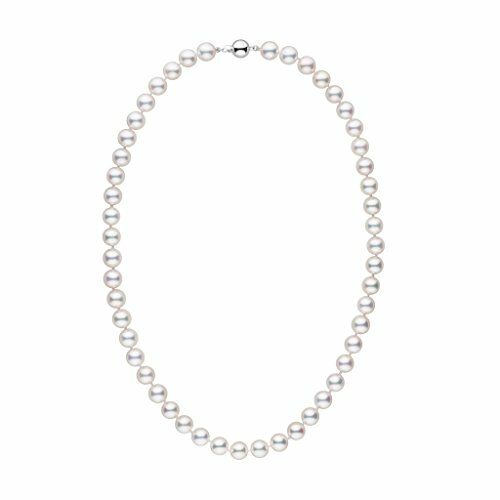 This 18 inch strand is composed of large, perfectly round, 8.0-8.5 mm akoya pearls, which are individually knotted and finished with a 14-karat gold, ball-shaped clasp. This strand is AAA and features perfectly round pearls. If you have any questions about this product by Pearl Paradise, contact us by completing and submitting the form below. If you are looking for a specif part number, please include it with your message.